Ivana Bobic pushes the boundaries of the live video format for Raw, performed by Sigrid on March 10th, both in and around the Village Underground in Shoreditch, London. It's the second collaboration between the artist and director, following Bobic's video for Sigrid's Strangers, released late last year. "The concept for Raw was to create a stripped-back live video that captures the everyday magic of a live performance. "Sigrid’s amazing voice was recorded live on location in a taxi, walking through the street, on stage and outside. It’s a journey in all senses: intimate, powerful and soulful, capturing Sigrid’s raw talent in the moment and in the real world." 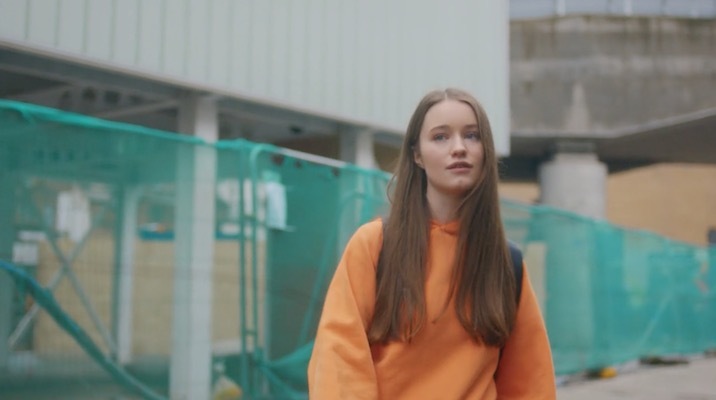 Ivana Bobic's latest video for Sigrid is an ode to friendship in a Spielberg world.